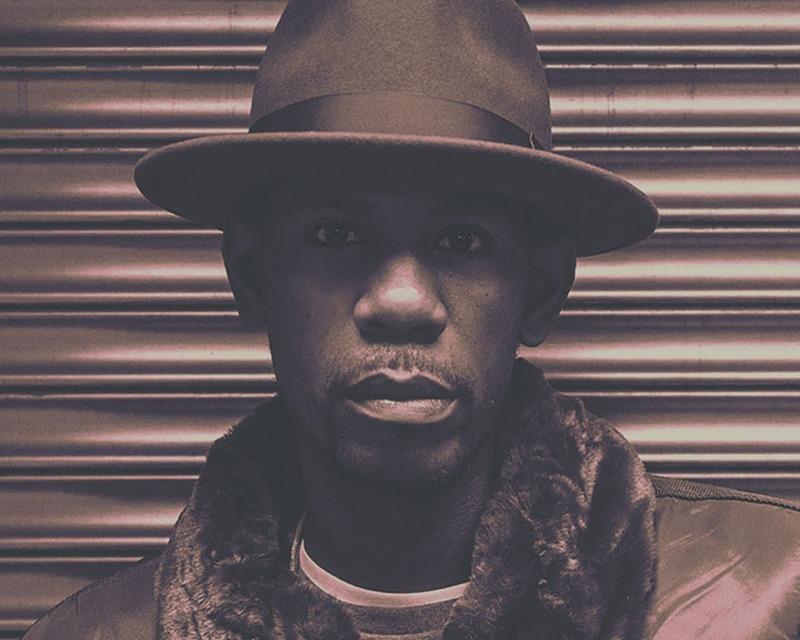 Widely regarded for his unique ability to communicate complex technical terms to students, creatives and business executives alike, Young Guru has become an omnipresent figure at the intersection between music, education, and business. As an audio engineer, his work is synonymous with the iconic sound of Jay-Z (immortalized with his shout out on the Black Album’s classic “What More Can I Say?”) and his musical genius has contributed to countless recordings for Beyonce, Mariah Carey, Drake, Coldplay, and Sade just to name a few- leading to 20 Grammy nominations to date, including 2018’s Best Album nod for Jay-Z’s 4:44. Initially known for his his award-winning audio mixes on some of the most successful commercial releases, he is now a leading voice at the junction between music and tech-collaborating with Fortune 500 companies including AT&T, Gatorade, BMW, Infinity, and HP among others. Young Guru is also pioneering STEM-related opportunities for brands to support education by his innovative focus on correlating young people’s interactions with music to engineering and higher learning.